Everyone wants their kids to learn Chinese. There’s only one problem: learning the language is not at all easy. The utterly different characters are hard for any native English speaker to get their head around, let alone an eleven year old. However, with Chineasy, Chinese characters more made more accesible by putting the characters into simple illustrations. Characterising the characters, if you will. 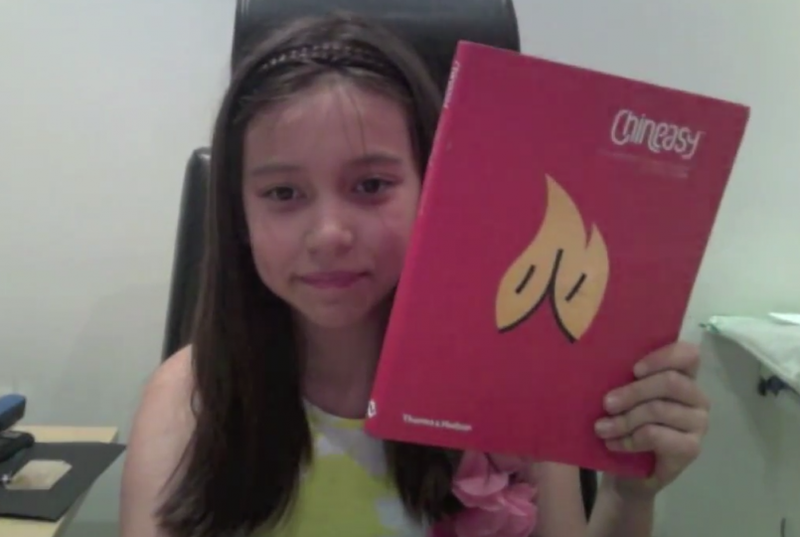 The creator of the Chineasy phenomenon is ShaoLan Hsueh. An entrepreneur who was born in Taiwan but now based in London, ShaoLan realised her British born children found learning Chinese very difficult. 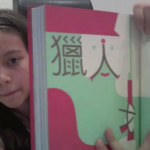 Her solution was to find a completely new way to read Chinese. And it worked! 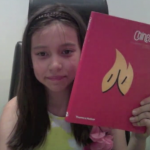 With the Chineasy book, anyone can teach themselves how to read Chinese. The simple system of the book also should mean that you can build on your basic understanding and develop your Chinese. 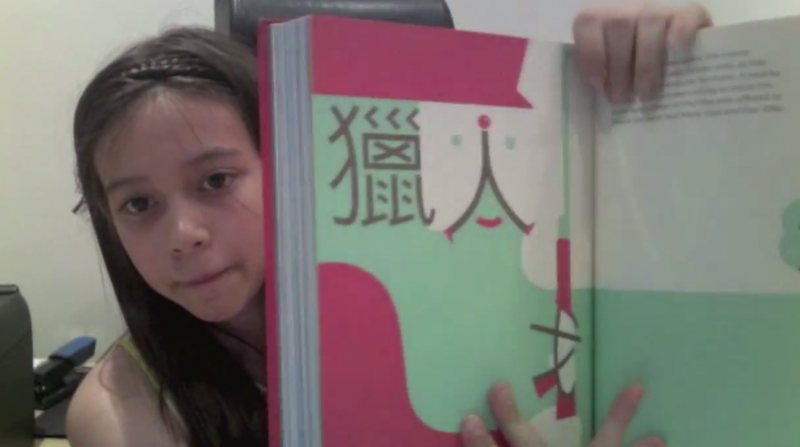 The Chineasy book makes Chinese fun and easier to read and that is only the start, there are flash cards and postcards and a really great website to help you out. KidRated Top Tip: This book is not just for kids. If parents fancy learning Chinese, Chineasy is a great place to start for them too!